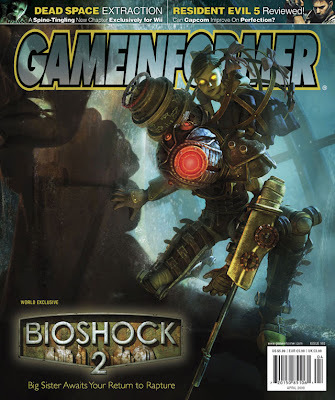 Just surfing the web and found out there is sequel to Bioshock. Just look at the "Big Sister"image. For the video, click here , or there or visit the viral site. Big Daddy is coming home!